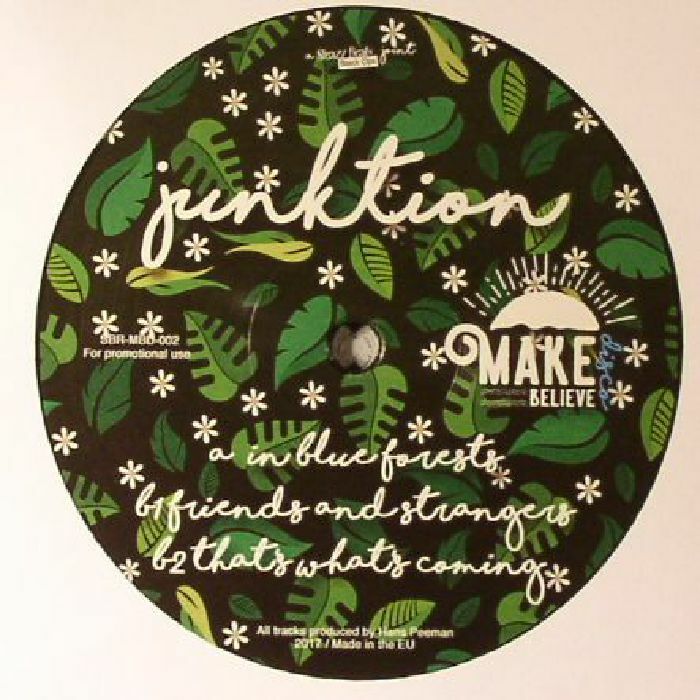 JUNKTION Make Believe Disco No 2 vinyl at Juno Records. Hans "Junktion" Peeman made a successful start to 2017 via a fine EP of dusty disco/deep house fusion cuts on Times are Ruff. 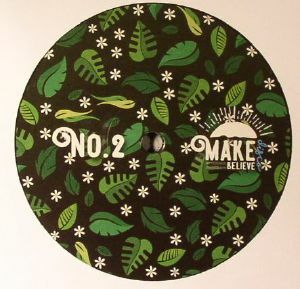 Here he pops up on Make Believe, impressing from the word go via delicious A-side workout "In Blue Forests". 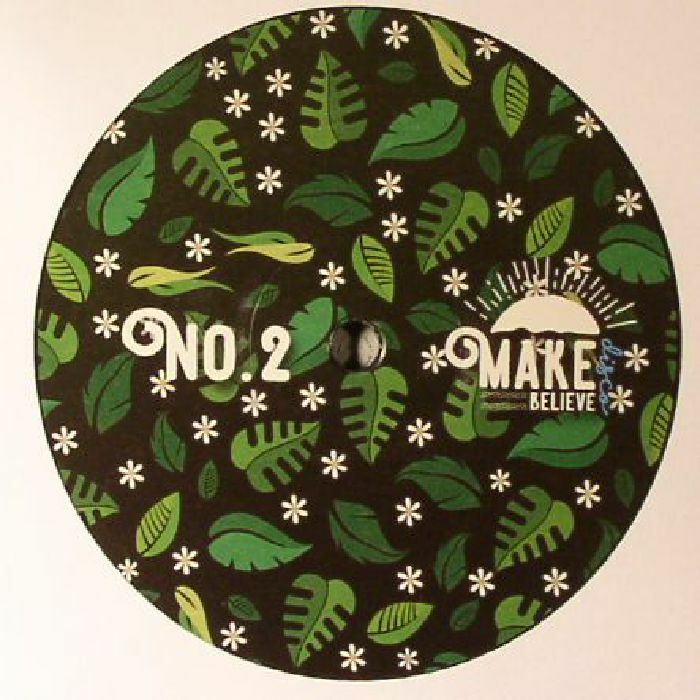 Driven forward by a rubbery, low-slung boogie bass and cowbell-laden beats, the track effortlessly joins the dots between dreamy deep house, tropical disco and Brazilian jazz-funk. On the flip you'll find the P-funk flavoured, hazy house warmth of "That's What's Coming" and the driving goodness of solo-laden deep house disco roller "Friends & Strangers", which also boasts a superbly tactile, stretched-out breakdown.